One of our knowledgeable and experienced brand specialists at Owasco RV. Born and raised in the GTA, an avid fan of everything sports and outdoor activities.His favourite Camping spot is Grundy Provincial Park. He also enjoys reading books by Seth Godin and collecting sports memorabilia when he’s away from Owasco RV. 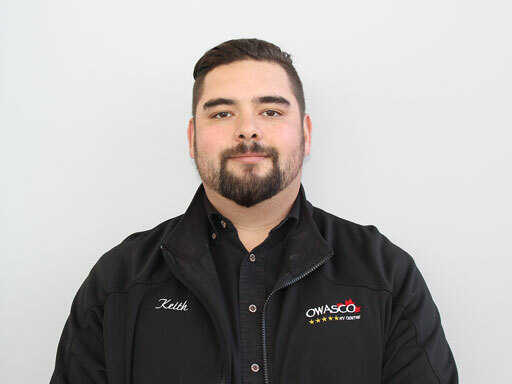 He has been with Owasco RV since 2012 and strives to provide every client with a pleasant and unrivalled RV shopping experience.